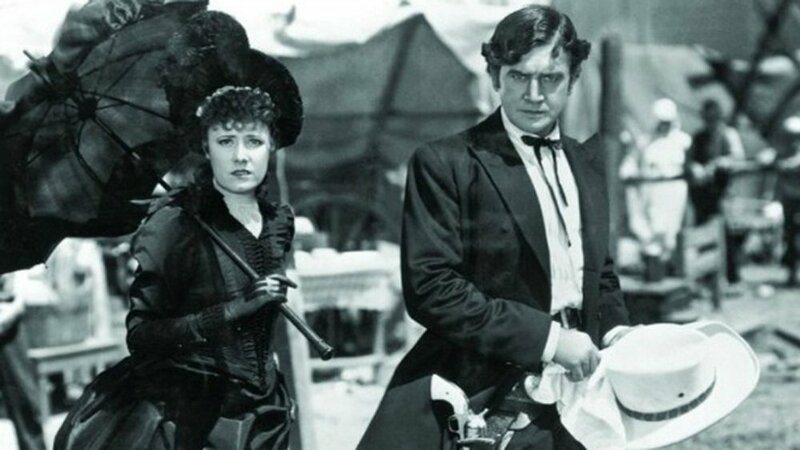 Before it’s full review of Cimarron in 1931, Variety magazine described the film as “An elegant example of super film making and a big money picture. This is a spectacular western away from all others. It holds action, sentiment, sympathy, thrills and comedy- and 100% clean. Radio Pictures has a corker in ‘Cimarron. '” Variety wasn’t completely off-track with their description. Cimarron is an example of good, old, wholesome Hollywood fare. Following husband and wife Yancey and Sabra Cravat, as they moved to Oklahoma during the great westward expansion of the United States in the late 19th century, the film highlights the spirit of those early explorers and seekers of the American Dream. It’s hard not to appreciate Yancey Cravat’s yearning desire for new adventures. Although the toll it takes on his wife Sabra may lead others to think otherwise. I know that I, for one, have always been fascinated by how we all got to where we are. From the Midwest to Texas and back to the Midwest, my story of ending up in Missouri isn’t as interesting as Yancey’s tale of riding along the prairies of Kansas and Oklahoma to find a new home for him and his family. His embrace of Native American culture is also a refreshing turn, given his wife’s uptight, privileged perspective. Sabra’s attitudes are so severe, it’s hard to have complete empathy for her as the film progresses. Eventually, Sabra softens as she carves out her own frontier success, just as Yancey traverses more frontiers of his own. Cimarron (1931) 123 minutes. Directed by Wesley Ruggles. Starring Richard Dix, Irene Dunne, Estelle Taylor, Eugene Jackson. 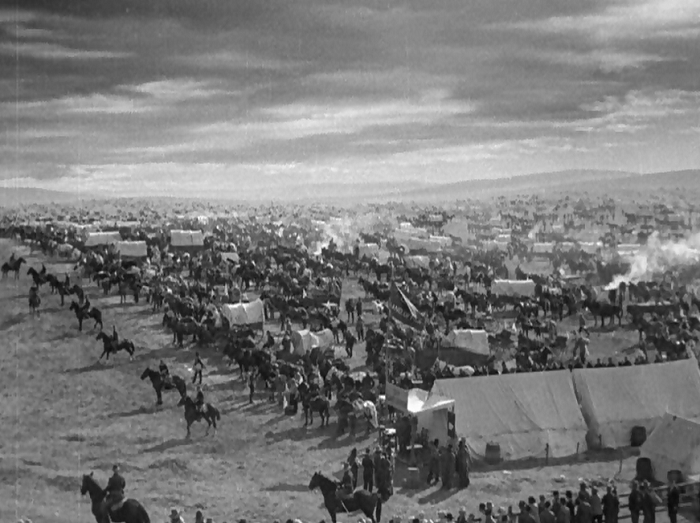 This entry was posted in Films You Missed, In General and tagged American West, B&W, Film adaptation, Film History, Manifest Destiny. Bookmark the permalink.